Back to school season is upon us and it’s time to get organized! 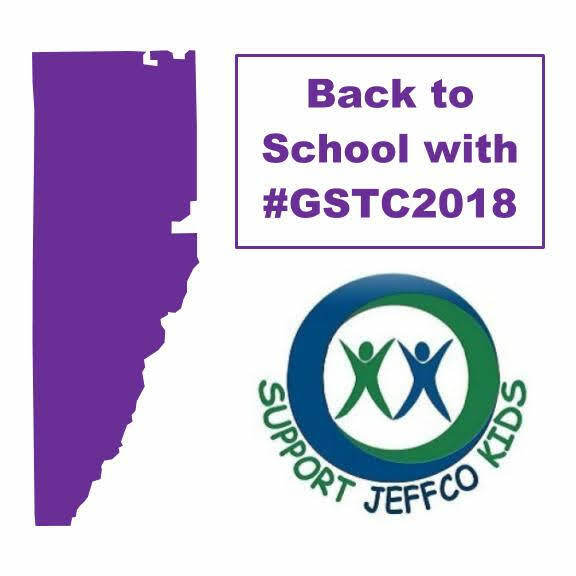 SJK is coordinating Great Schools, Thriving Communities #YesonA73 for Jeffco and we are ready to help get the message across our 777 square miles with your help! Volunteers to man tables at back to school events. Report your back to school event where a table should be set up! If you’re setting up your own table or coordinating with another organization, such as your PTA, please just let us know your event is covered so we don’t have duplicate tables and we will send volunteers to other locations that still need help. Donations to cover table rentals! You can use this button to donate via e-check or credit card!